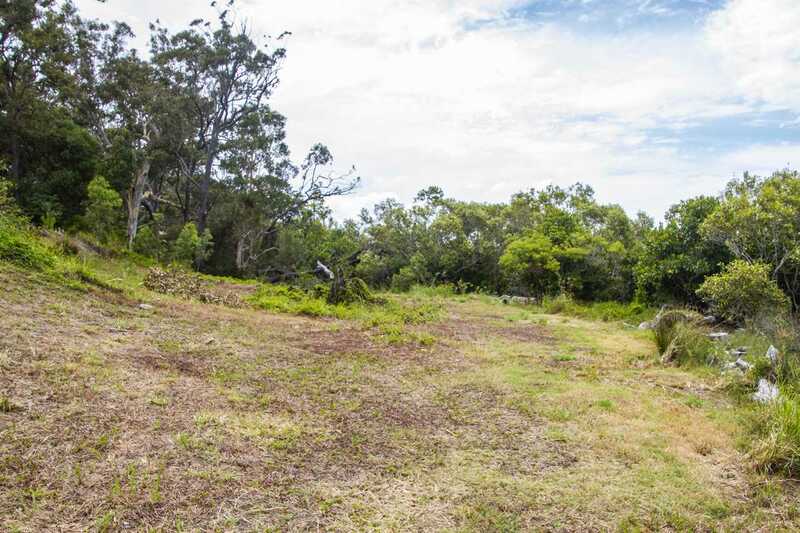 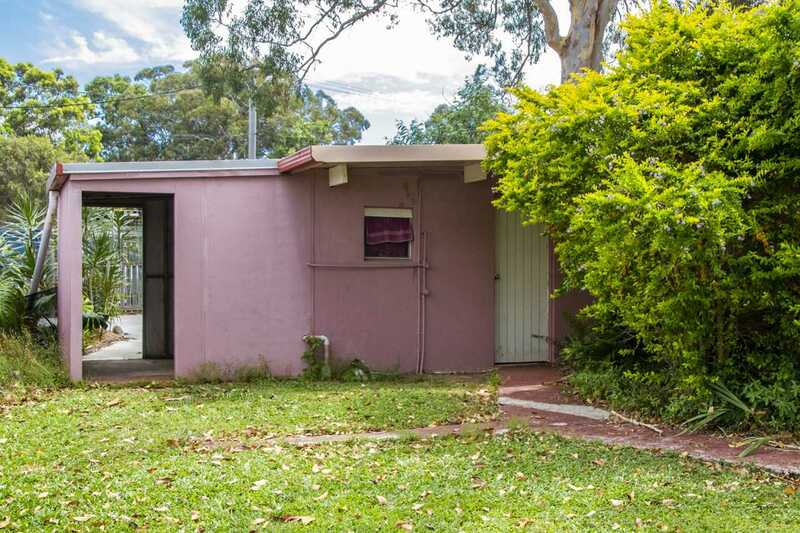 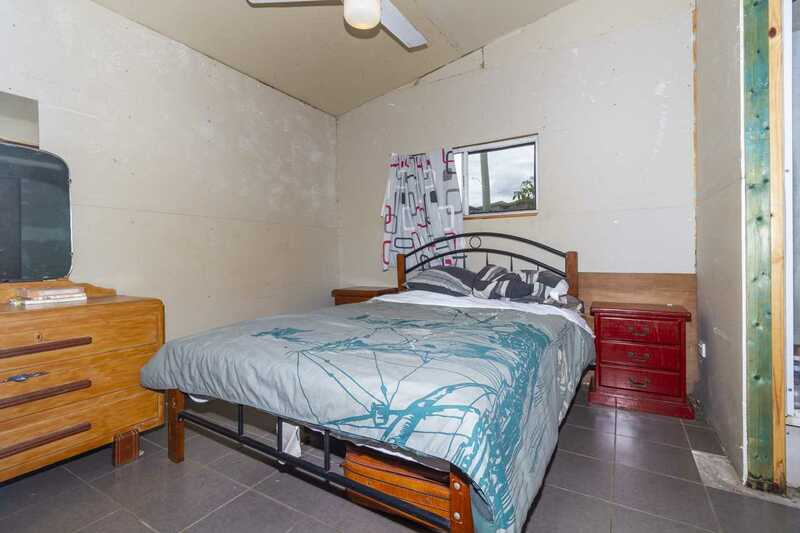 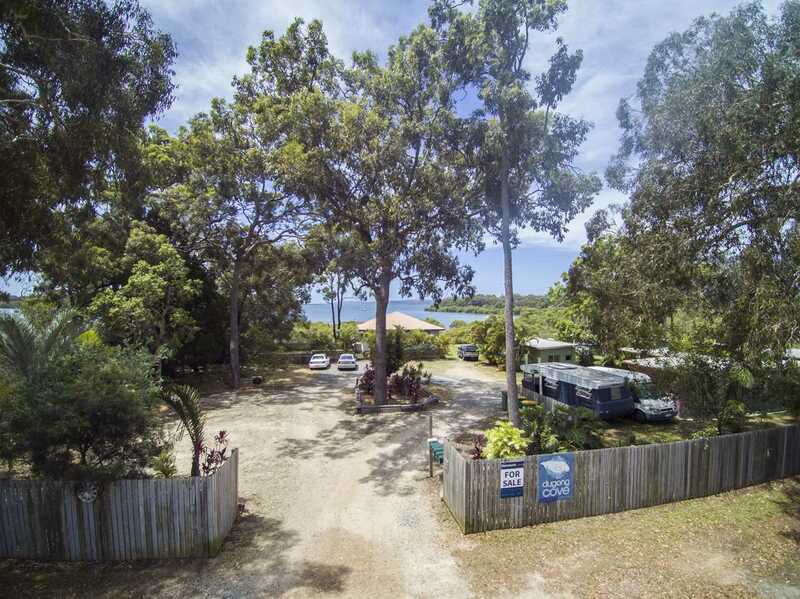 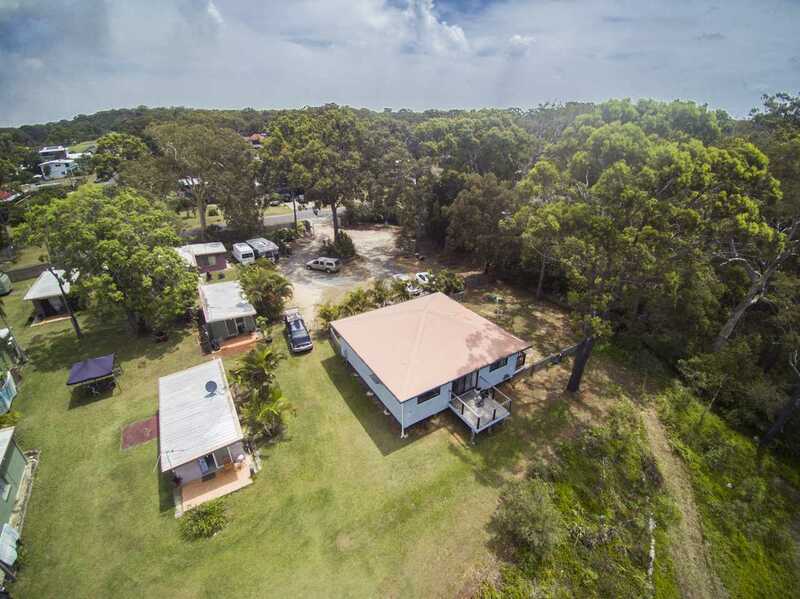 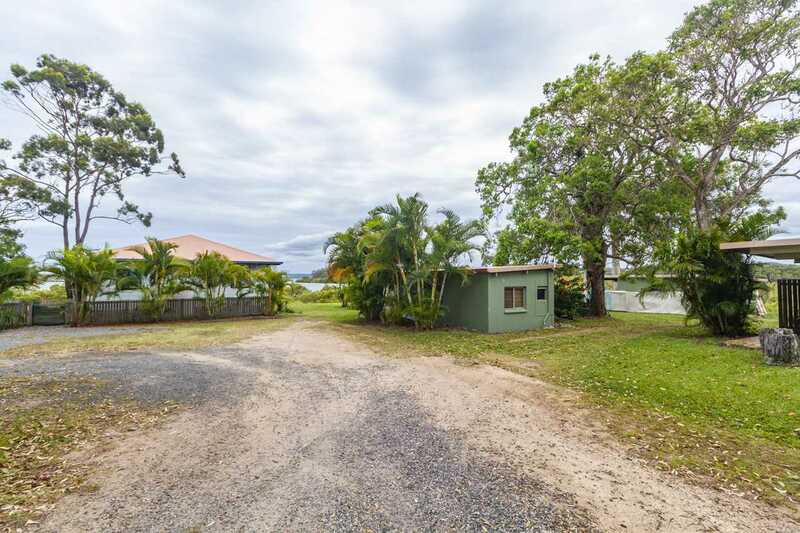 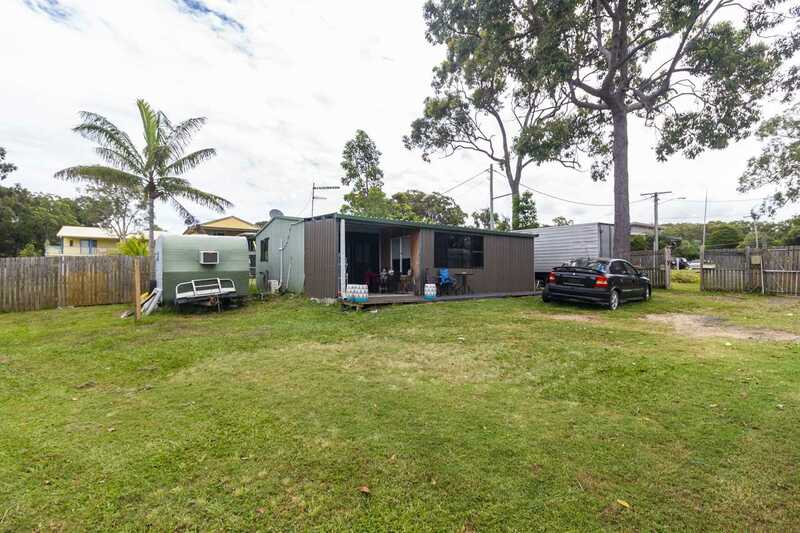 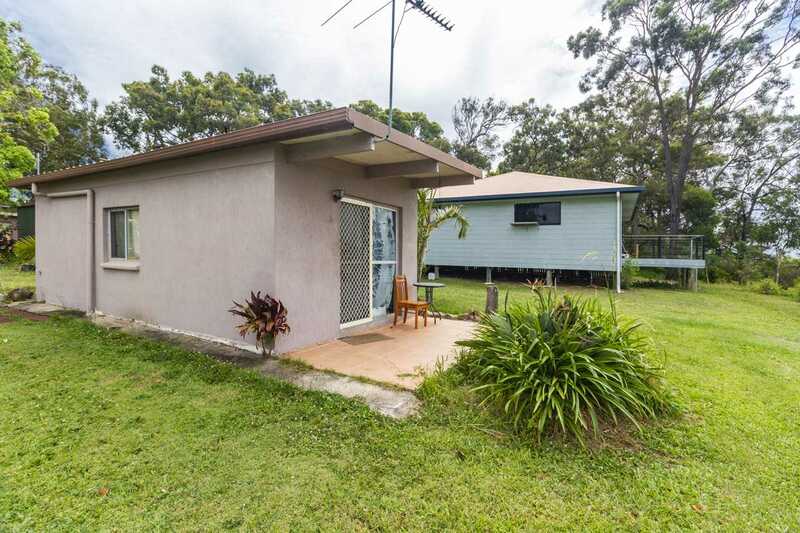 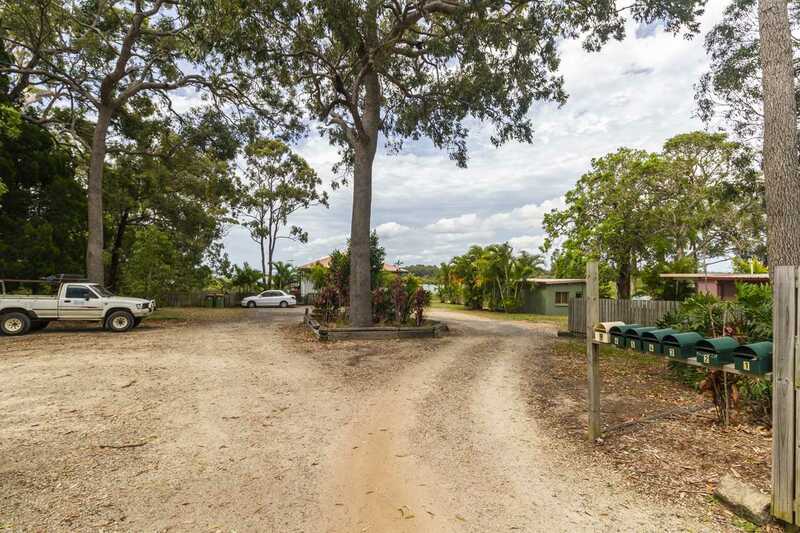 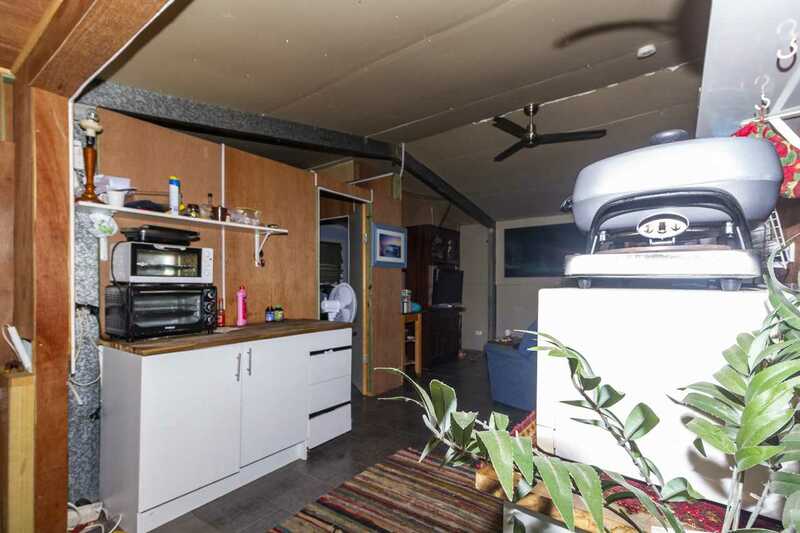 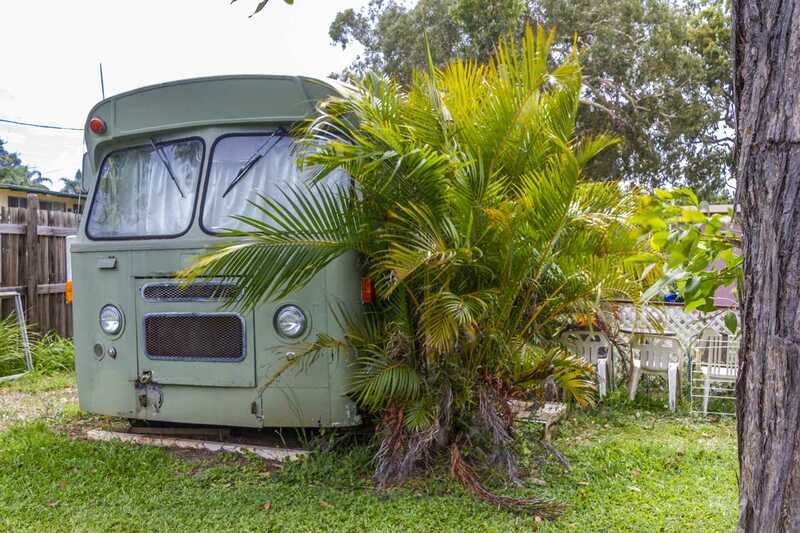 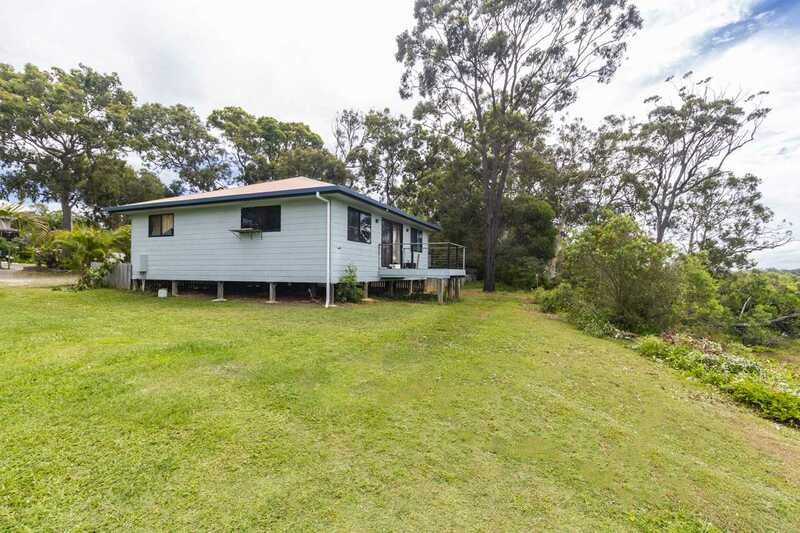 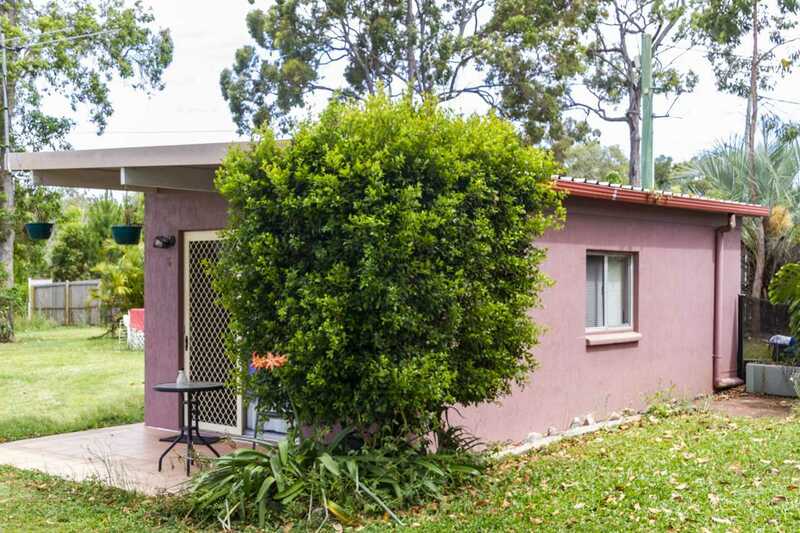 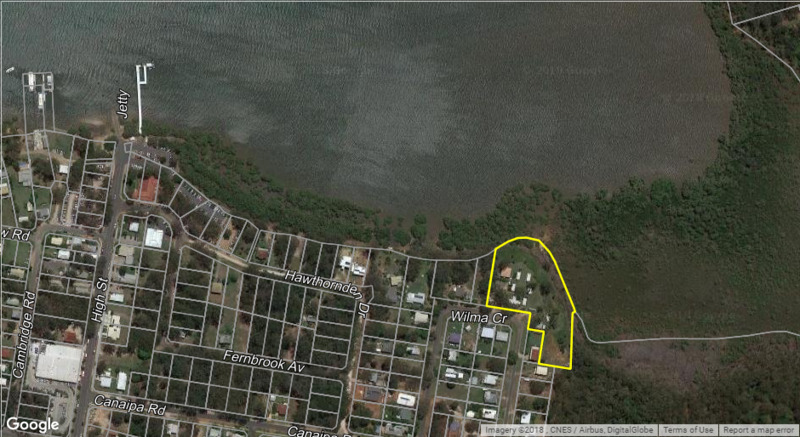 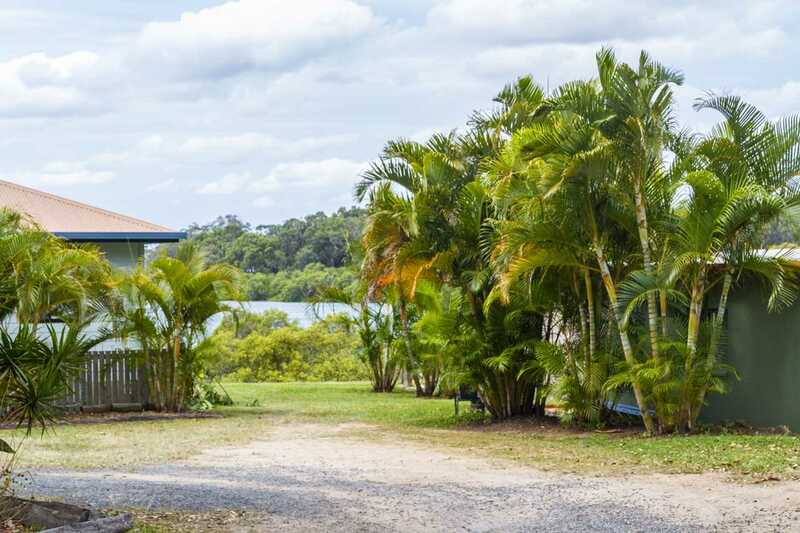 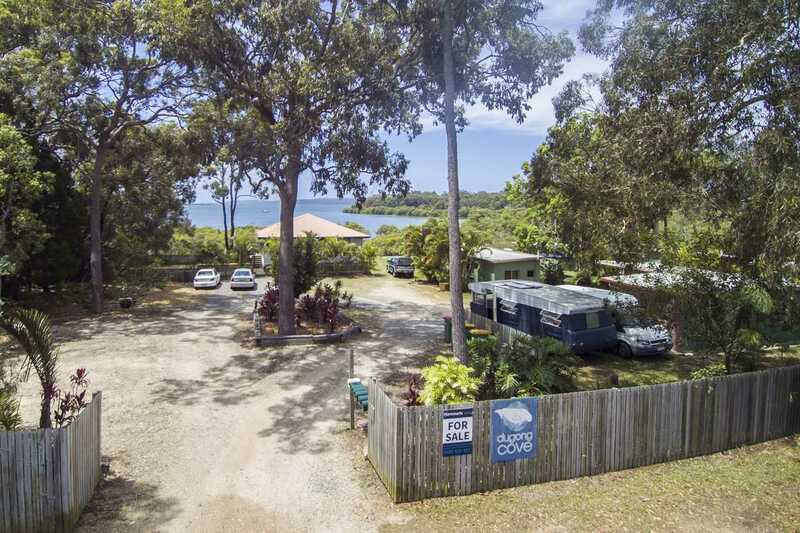 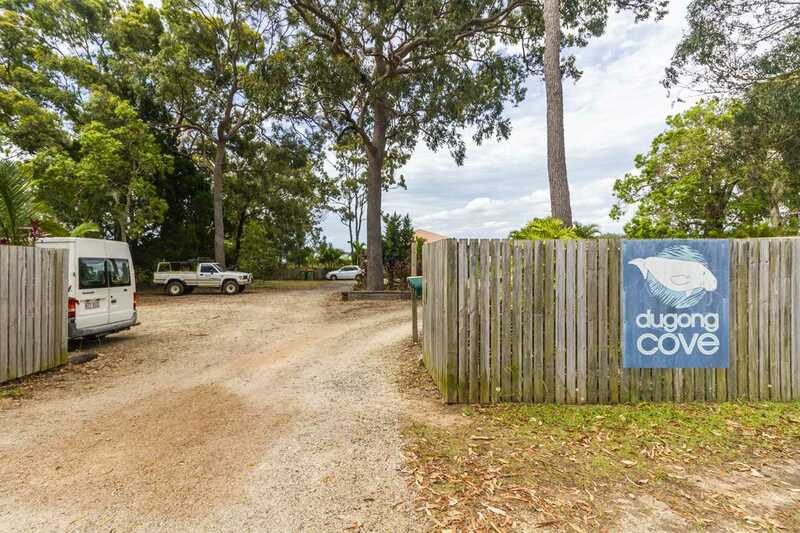 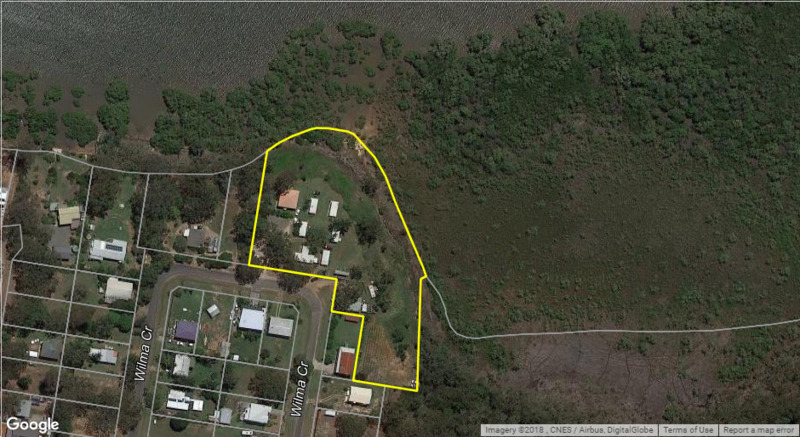 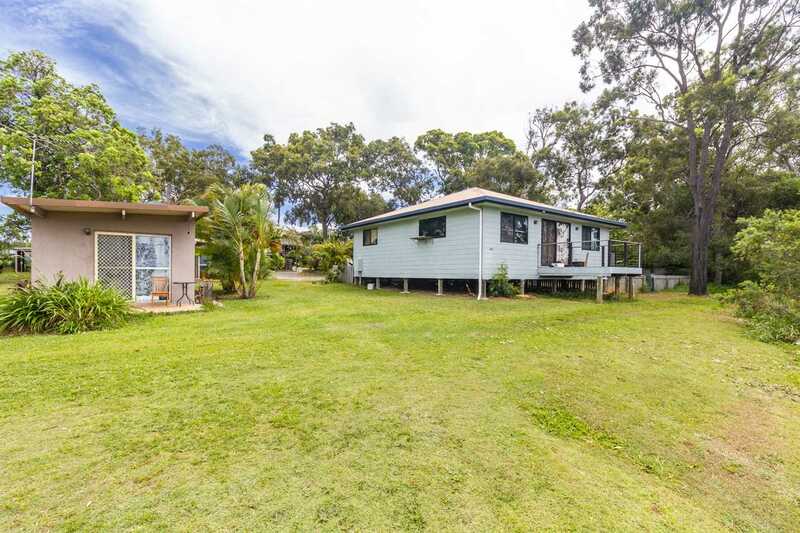 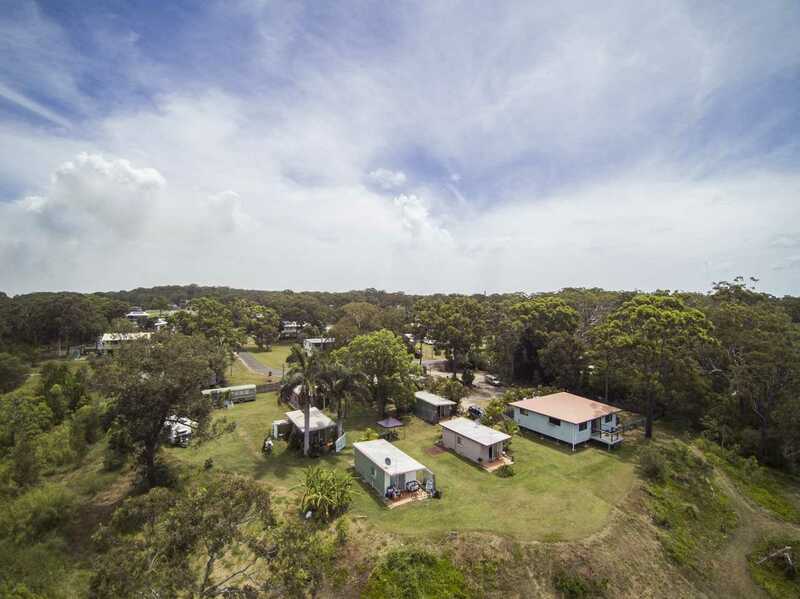 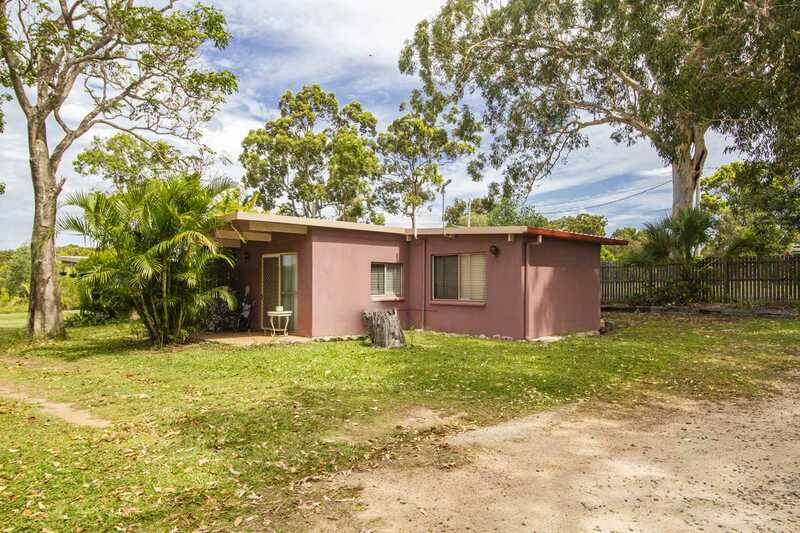 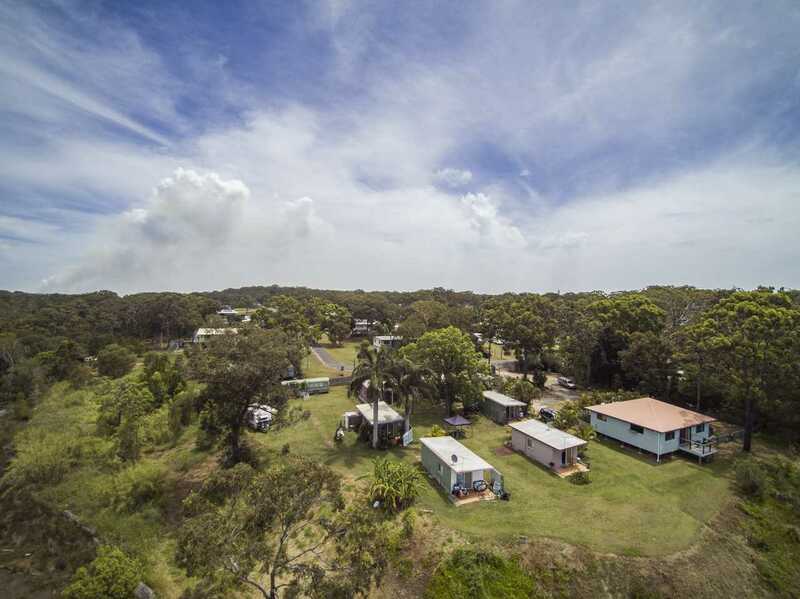 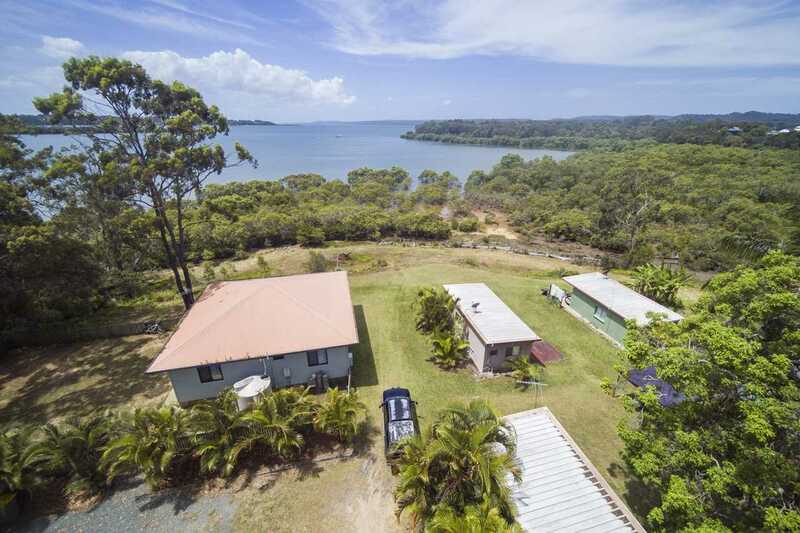 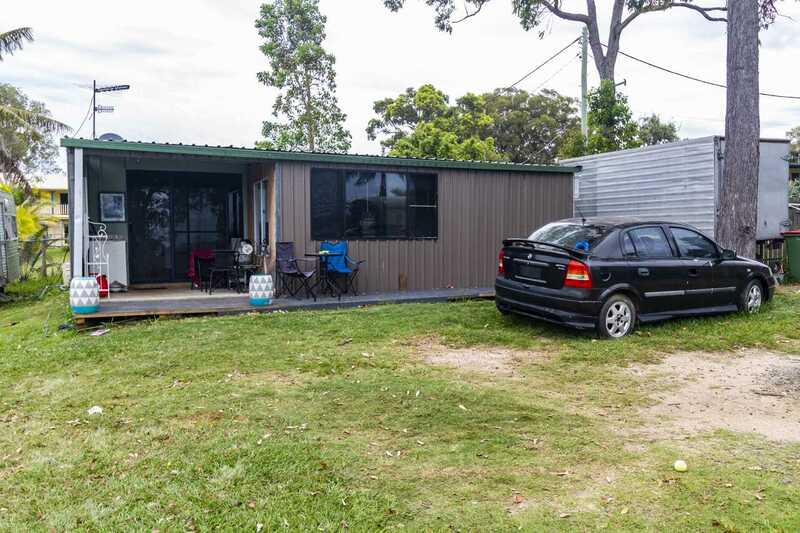 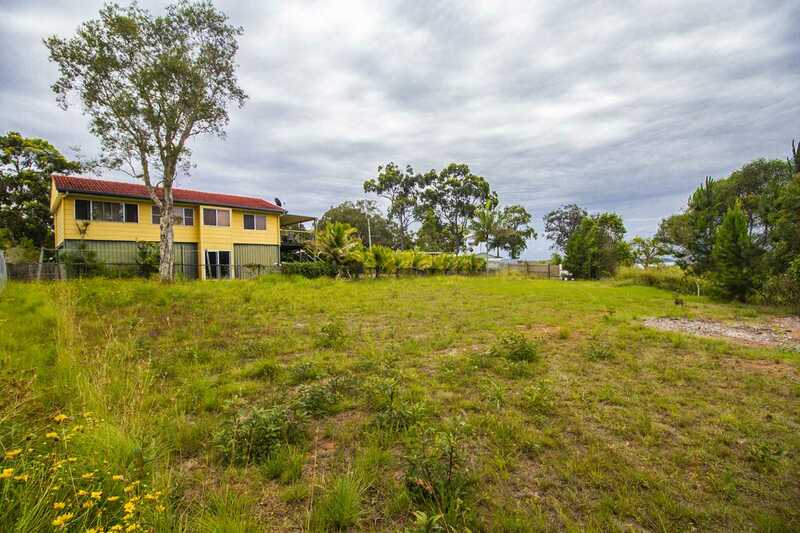 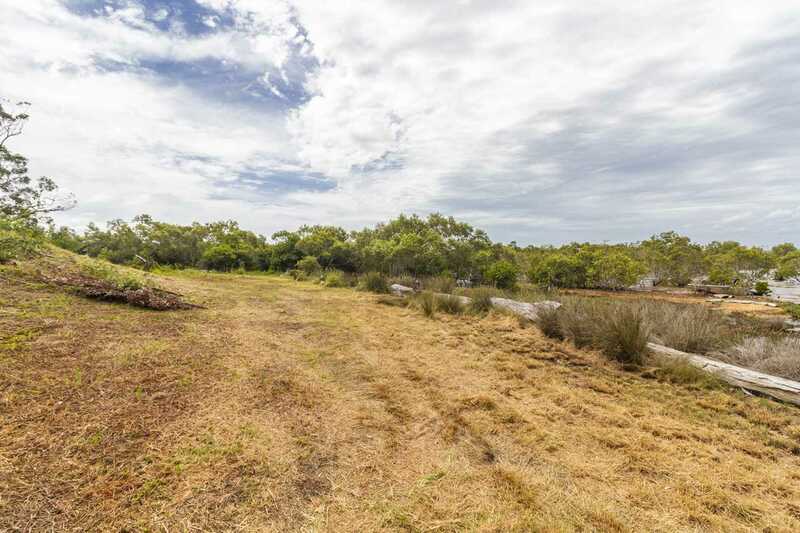 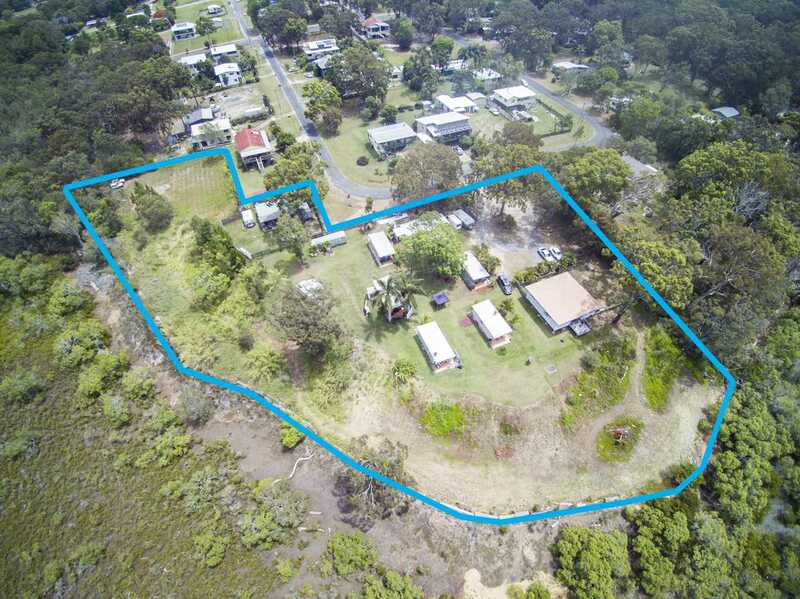 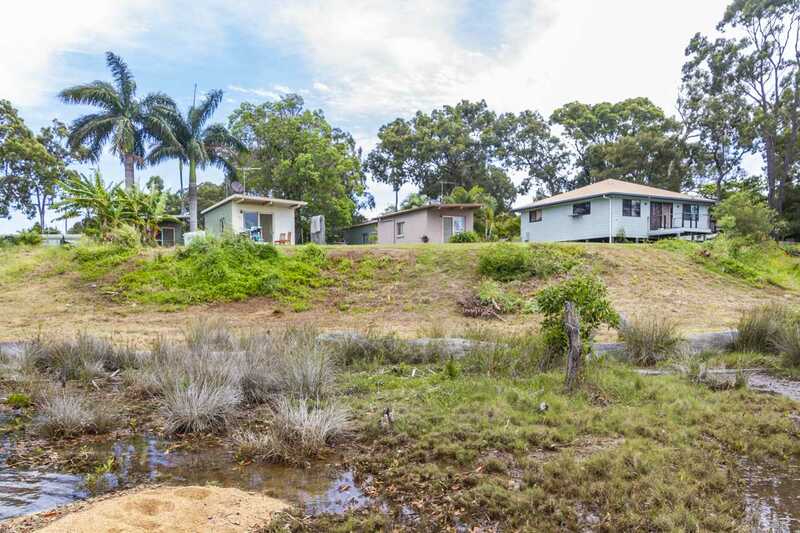 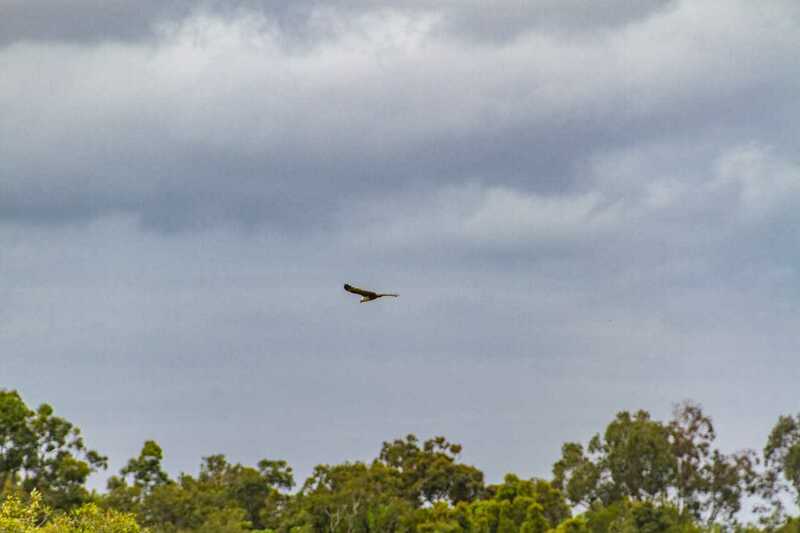 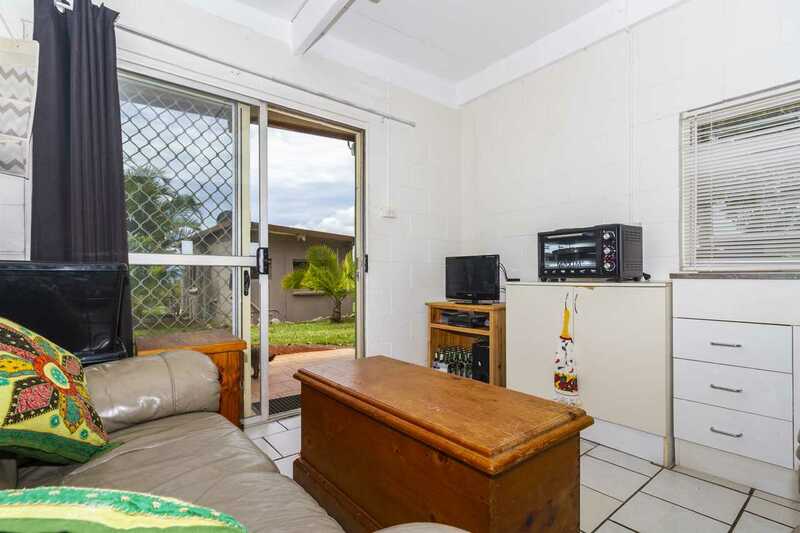 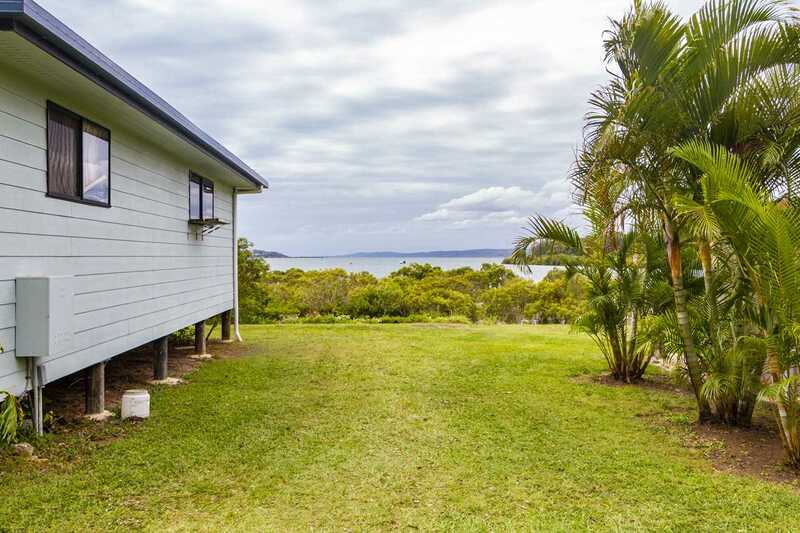 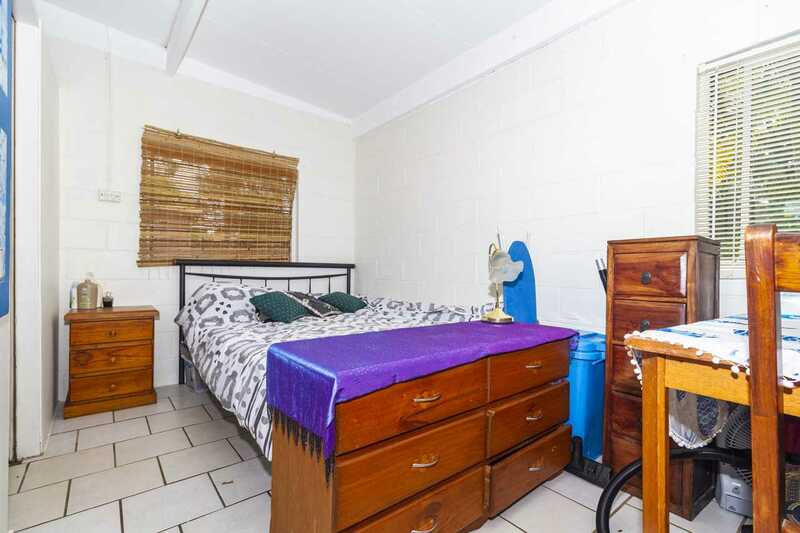 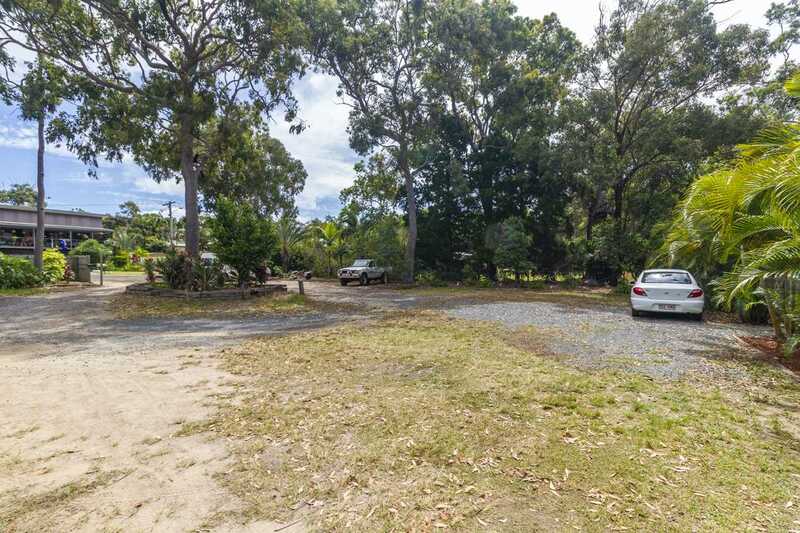 Zoned Rural Non Urban with the approved land use of a Caravan Park, this property comprises of a three bedroom managers residence, 6 cabins, a shed and a bus generating a total income of $82,000, with the potential for further income. 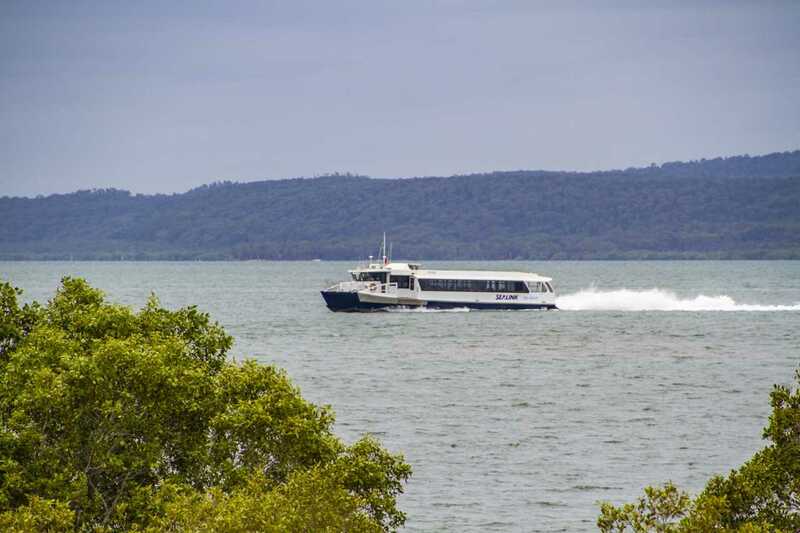 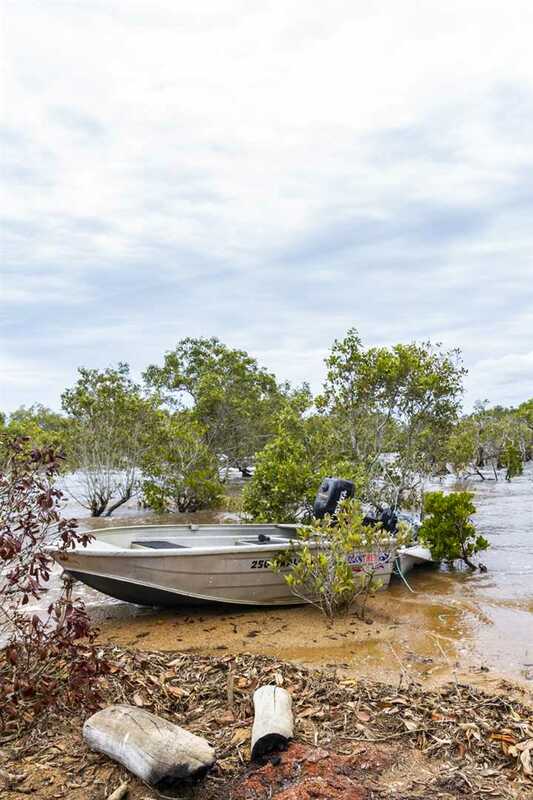 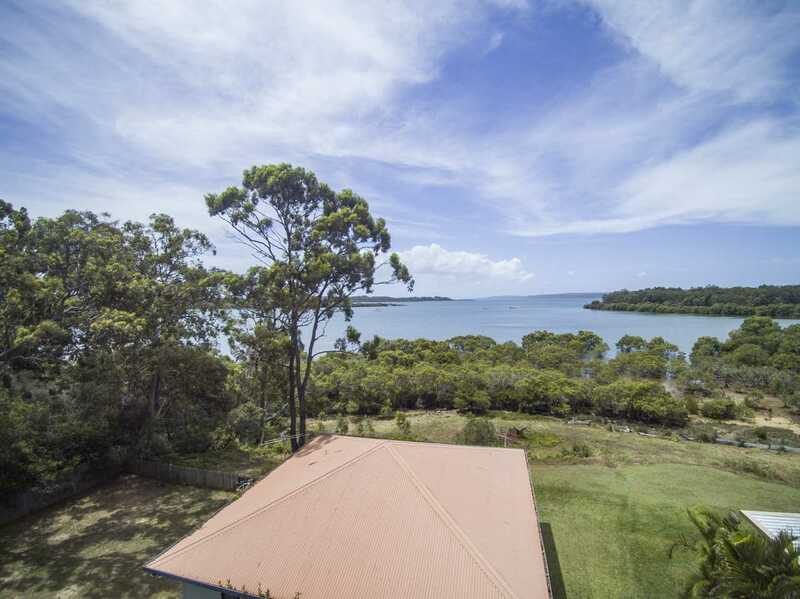 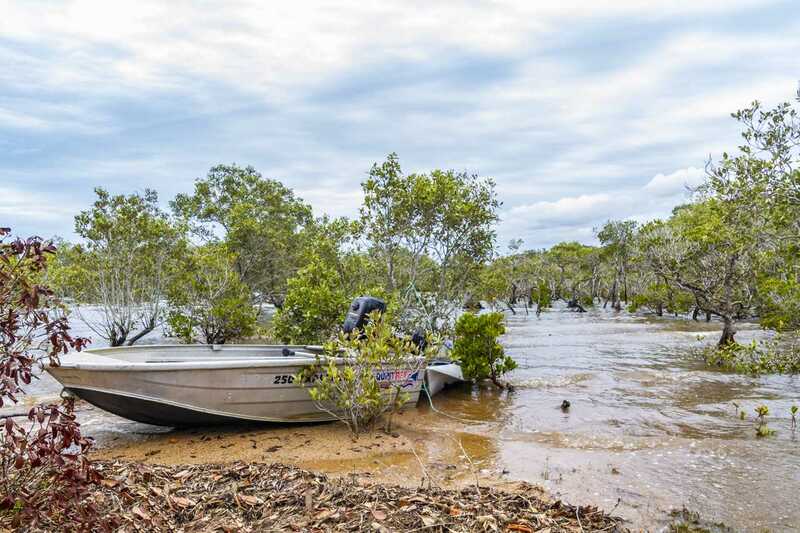 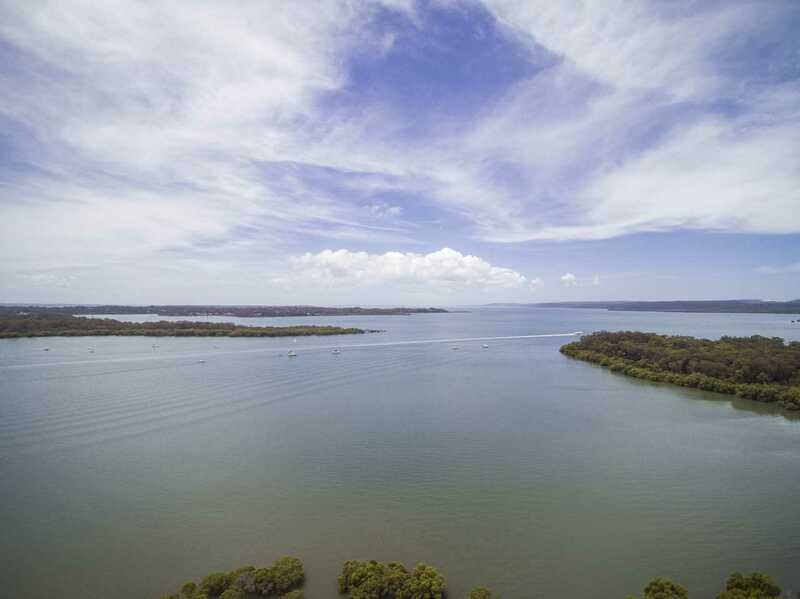 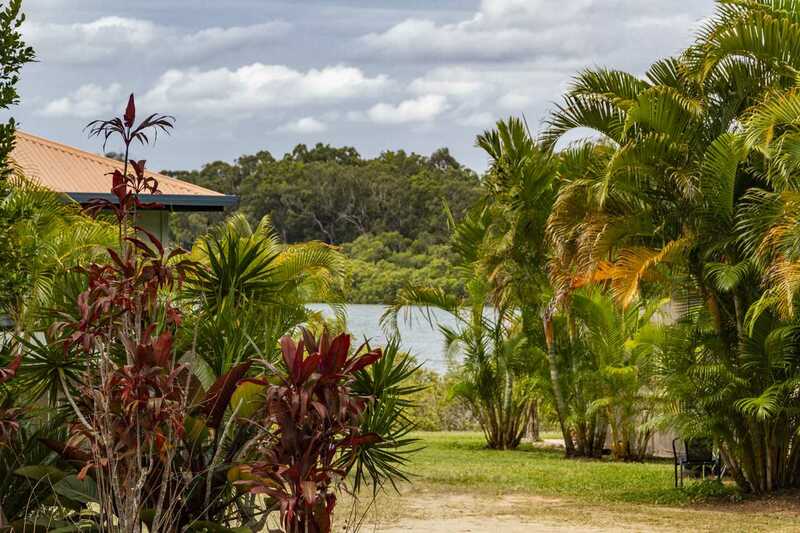 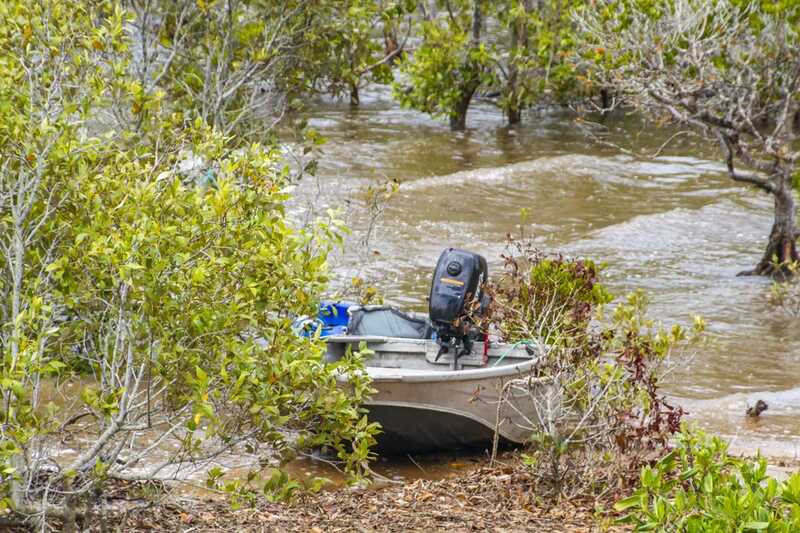 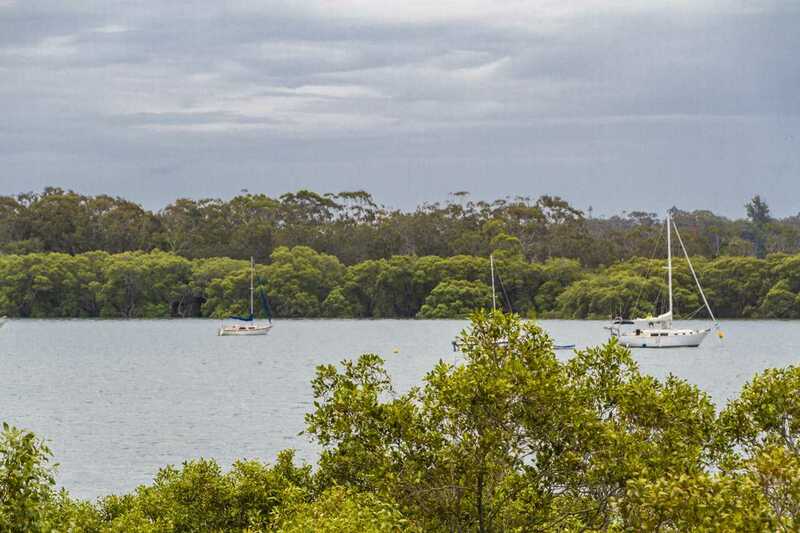 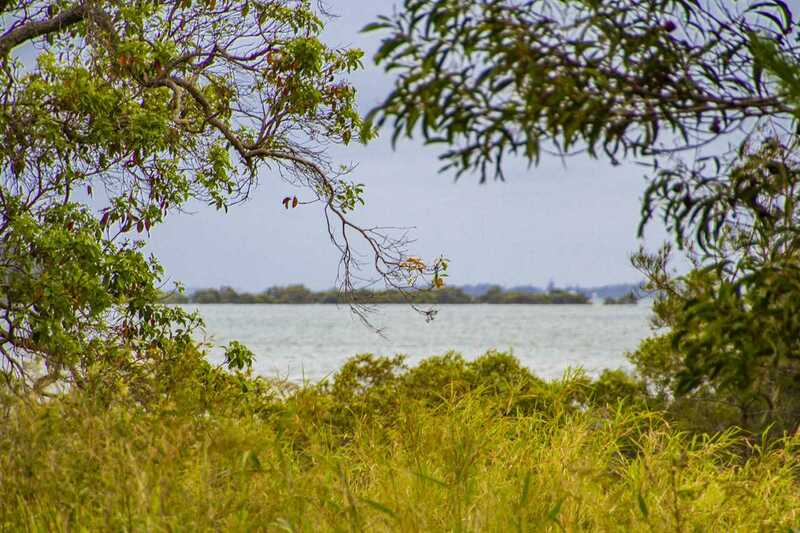 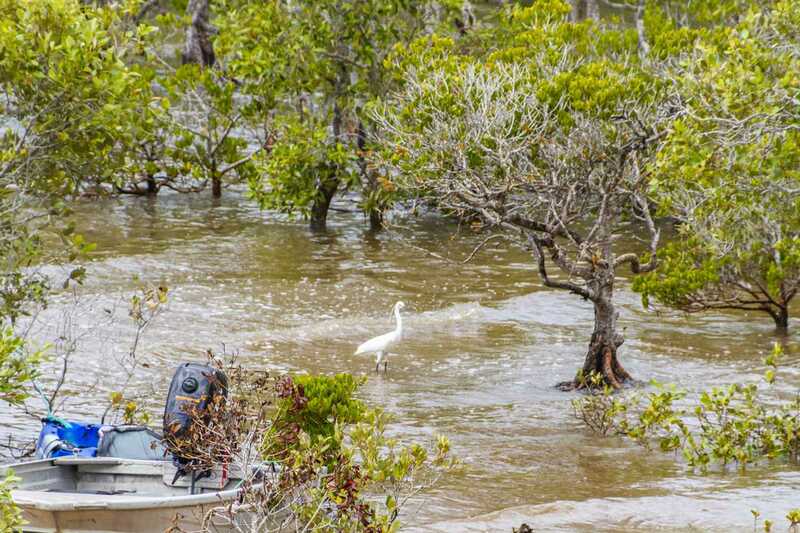 This 1.07 Ha (2.64 acre) waterfront property is a truly unique island property. 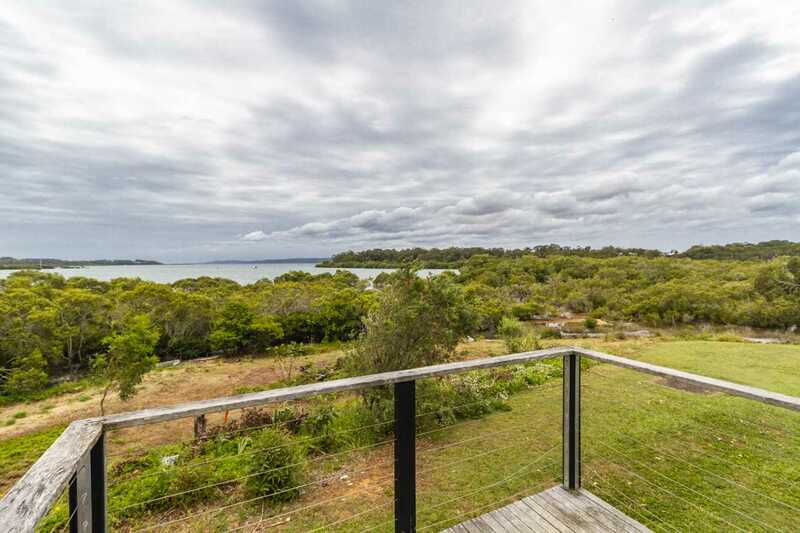 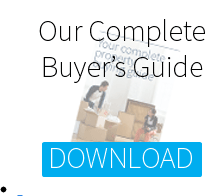 For you new island lifestyle with an income you can not afford not to insect this magnificent property, there are no other properties like this available on the island. 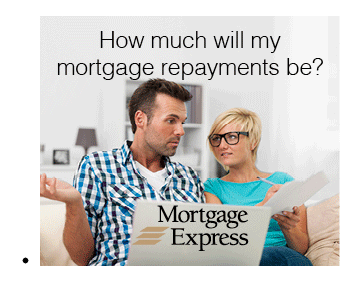 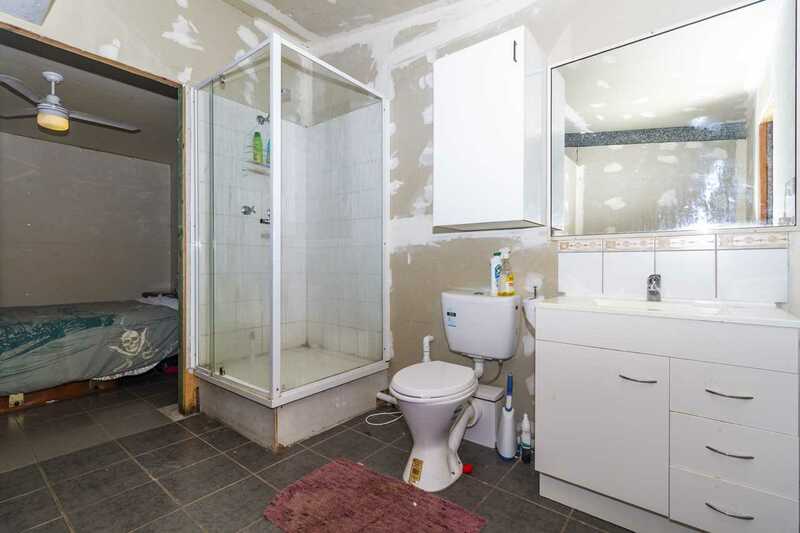 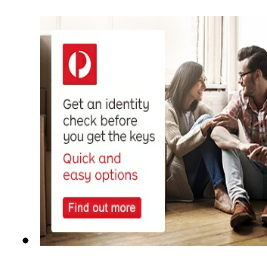 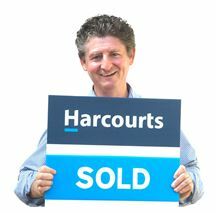 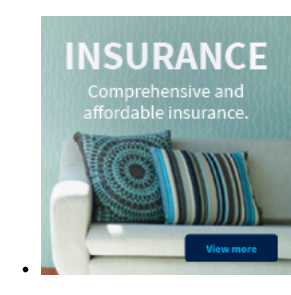 Inspections are strictly by appointment only, call Chris now on 0420 555 997 to book your personal inspection.